SSP Chawrasia carded an even par 72 to be tied 37th, while Anirban Lahiri carded three-over 75 and slipped from 42nd to tied 61st place. The 37-year-old Indian winner of three Asian Tour titles, two of them co-sanctioned with European Tour, is now three-under 141 for 36 holes. Anirban Lahiri, winner of two titles in 2015, had a rather rough day out at the windy Sheshan International Golf Club as he carded three-over 75 and slipped from 42nd to tied 61st place. America's Kevin Kisner was in the lead at the USD 8.5 million event and he is two ahead of Russell Knox (67-65). Chawrasia admitted he struggled under windy conditions but believes there is still everything to play for when the weekend round commences. "No problem. I can catch up with the leaders very easily if I continue to putt well. 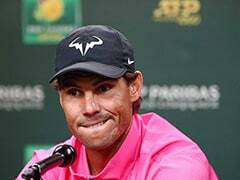 The scores were not as low as yesterday and that's largely because of the wind," said Chawrasia. Chawrasia, who teed off in the back-nine 10, stumbled early with a bogey on 12. He birdied 14 but immediately gave that shot back with another bogey on 15. After turning in 37, Chawrasia mixed two birdies and another bogey to sign for a two-day total of three-under-par 141. "No doubt the winds created lots of problems for us out there today. I've not been hitting the ball well today but that's because the winds had some part to play," said the 37-year-old. Lahiri, who teed off from the 10th, bogeyed his first and third holes on 10th and 12th but got back to even par with birdies on 14th and seventh. Then came a disappointing finish with double bogey on eighth and bogey on the ninth. American Kevin Kisner, who tweaked his back and the subsequent pain forced him to miss the practice round, played through the pain barrier and stayed in lead after a second round six-under 66. His total is now 14-under 130. The American, who revealed he has been suffering from back pain, opened up a two-shot lead over Scotland's Russell Knox at the halfway stage of the Shanghai showpiece with his two-day total of 14-under-par 130. Overnight leader Branden Grace of South Africa signed for a 71 to take third place ahead of China's Li Hao-tong and Patrick Reed of the United States at the Sheshan International Golf Club. 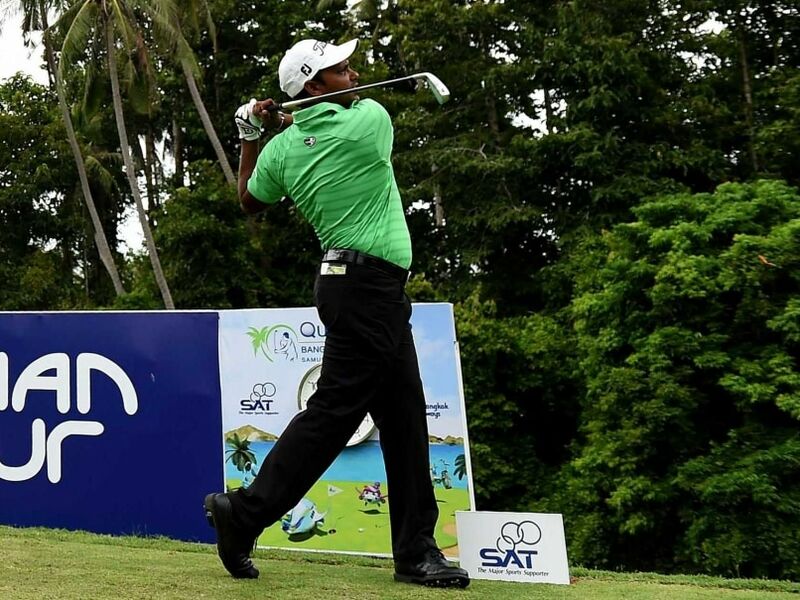 Australia's Scott Hend, second on the Asian Tour Order of Merit, remained in the hunt for his first World Golf Championship after he added a 69 to his first round 68 to take a share of ninth place. Kisner, who is making his debut in the tournament after gaining a late spot in the field having been seventh reserve, picked up two shots over the last three holes after an impressive outward 32 to take his place atop the leaderboard. Hend also powered his way up the leaderboard to stay within sights of the leaders. The big-hitting Australian enjoyed another day out at the Sheshan International Golf Club but had his card spoilt by a lone bogey on the par-five second. World number two Jordan Spieth, meanwhile, needed a birdie on the last to save his round after a run of three bogeys from 11 had threatened to derail it. 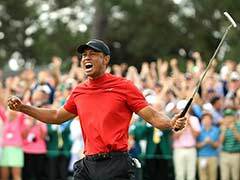 Spieth shared 27th place with nine other players that included Thailand's Thongchai Jaidee and world number three Rory McIlroy of Northern Ireland.